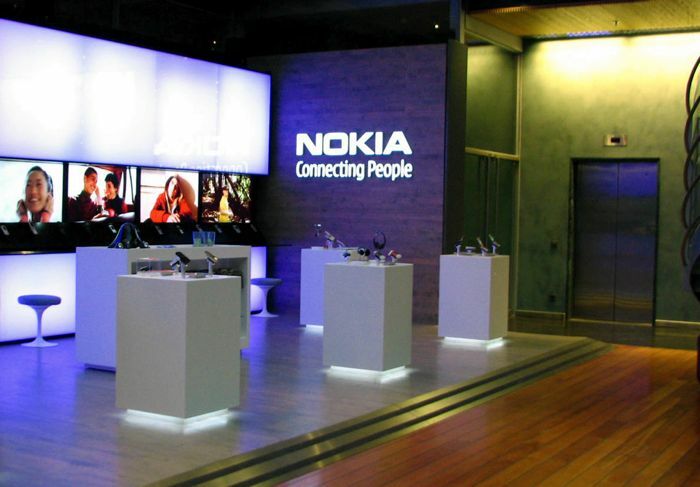 Companies and websites being blackmailed by hackers is nothing new, although many companies choose to fix whatever issue they are facing, and usually don’t end up paying the hackers, it appears that Nokia paid millions of Euros around 6 years ago ro protect an encryption key on their Symbian smartphones. The news comes from Finland’s MTV (not the music channel), who have discovered that Nokia paid millions of Euros to blackmailers about six years ago. According to the report, the hacker had managed to get hold of the Symbian encryption key, and if this key had been leaked, then Nokia would have had major problems with their Symbian OS. Back in 2007, Nokia’s smartphones were extremely popular, around half of the worlds smartphones were made by Nokia, so you can see why the company wanted to protect its Symbian encryption key. At the time Nokia was being blackmailed, the company informed the National Bureau of Investigation, and the ransom, which is said to be millions of Euros, was placed in a bag at a parking lot in the Finnish city of Tampere. It looks like law enforcement officials were unable to apprehend the blackmailer, and both the money and the blackmailer disappeared, the case is still apparently being investigated in Finland.